She was from a world ruled by humans. Humans that didn’t know about the things that went bump in the night. But she wasn’t like the others. She knew what hunted from the shadows, things that made the darkest fairytales and nightmares pale in comparison. But now, she’s in a new world, equally dark and terrifying, embroiled in a great war, but the creatures she was used to avoiding even the sight of, weren’t the same in this new world. Nothing was the same in this new world. And she finds that she’s changing too. Will she find her way back to her world again, or will she make a new way for herself? She was a cop in her world, cursed & banished, she ends up in ME. 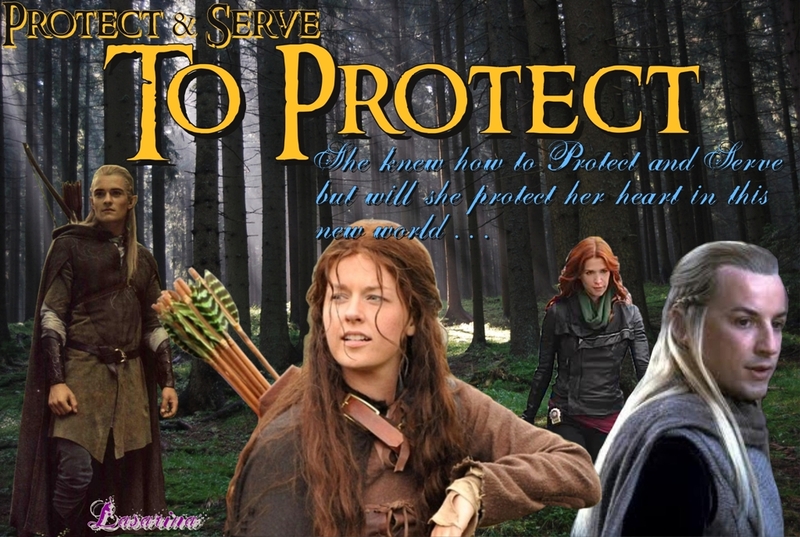 Now she finds herself traveling with the Fellowship & struggling to adapt to a strange world & trying not to change it. Can she find her way home & when the time comes, will she want to? Lane's story continues as she arrives in Edoras. Lane knew what it was to fight for the honor of her country, but she has never fought to help save innocent lives. 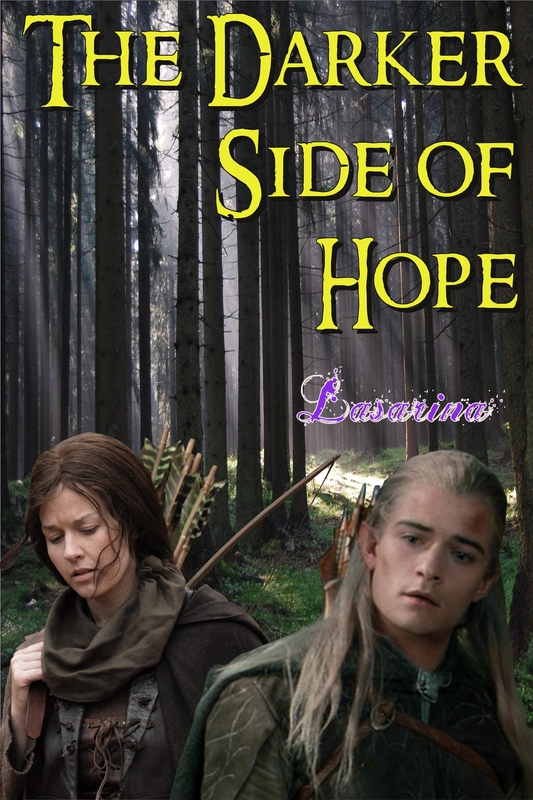 And a closeness has grown between Legolas and Lane, but will their friendship survive it? One-shot following the Protect and Serve series. Lane is trying to settle in to life at the colony with Legolas, but how do you go back to a normal everyday life when you've already died and seen the other side? Lane struggles with the task of enduring the mundane tasks of life, while also struggling with the secret she's been terrified to tell her husband. AU/Fourth Age.